​Welcome! My name is Mrs. Robinson and I teach technology to students grade kindergarten - 5th grades at Holly Hill Elementary, Merwin Elementary and Withamsville-Tobasco Elementary. This is my 9th year of teaching elementary aged students and the last 5 I have taught in the West Clermont school system. In the 2015 school year, I applied to join the elementary technology department and help build this program for year to come. I am so excited to teach 21st century skills to our students. ​Explore this website to see what our students are learning in technology! 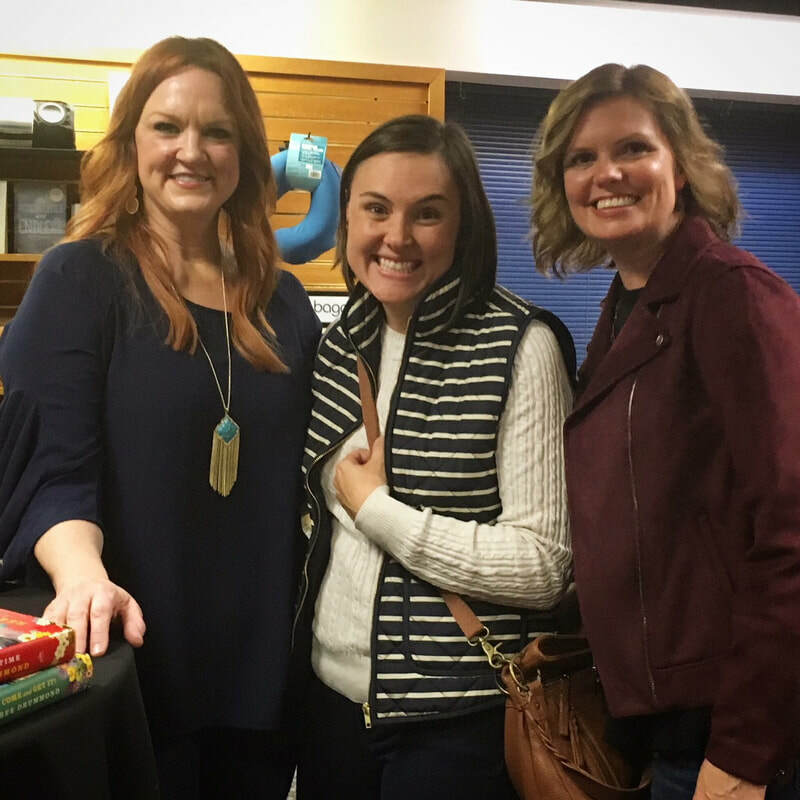 Above: When I got to meet Ree Drummond, aka The Pioneer Woman. She is one of my favorite cookbook authors and her recipes are amazing! Click on our picture to visit her website.